Can you tell us a little about your latest book, Healing the Bayou? 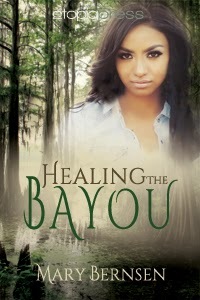 Healing The Bayou is about a girl who finds her roots in the Lousiana Bayou. As it turns out, she comes from a long line of Voodoo Priestesses, and the throne is rightfully hers for the taking. Of course, there's a guy, and wouldn't you know it, he's off limits! She falls for her Keeper (basically a guardian) and they have to fight off the flame growing between them while he tries desperately to keep her safe from someone in the community that isn't keen on letting an outsider take over. What inspired you to write something set in the Louisiana Bayou? I knew I wanted to write about a descendant of Marie Laveau (a famous Voodoo Queen), and she was from the bayou. Plus, New Orleans is known for their Voodoo culture. I can't take credit for that. 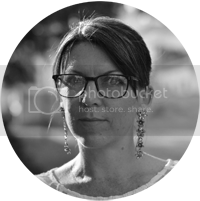 Etopia Press works with some of the most talented graphic artists in the business. What is it about Voodoo that intrigues you? The fact that it is so misunderstood is what keeps my interest. So many people think it's an evil cult filled with nothing but black magic. The more you learn about it, the more you can see the similarities between it and many Christian-based religions. 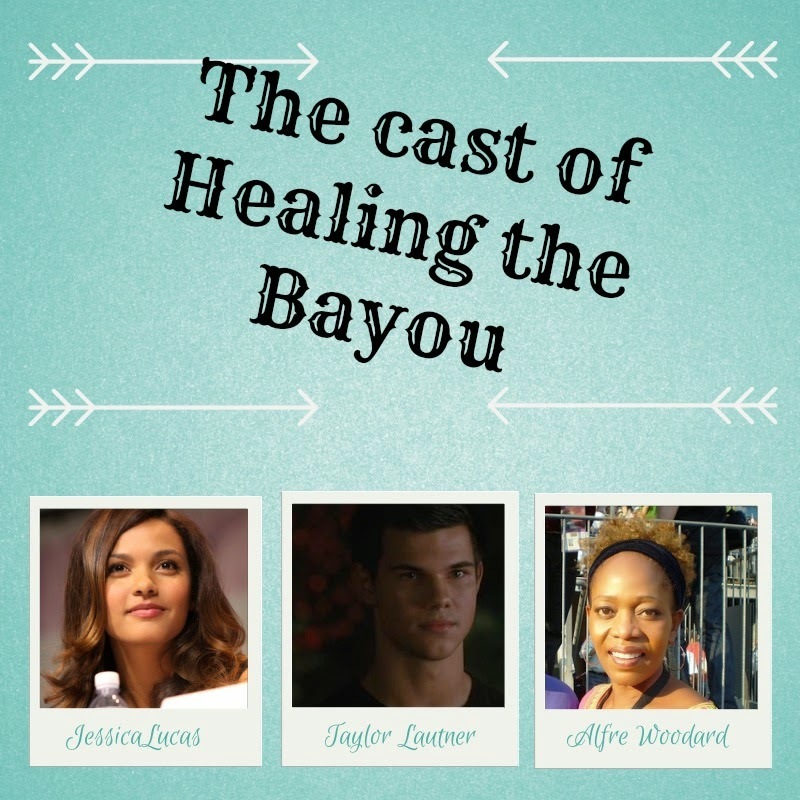 If Healing the Bayou was made into a movie, who would you like to play the main characters? Jessica Lucas image courtesy (cc): Gage Skidmore. 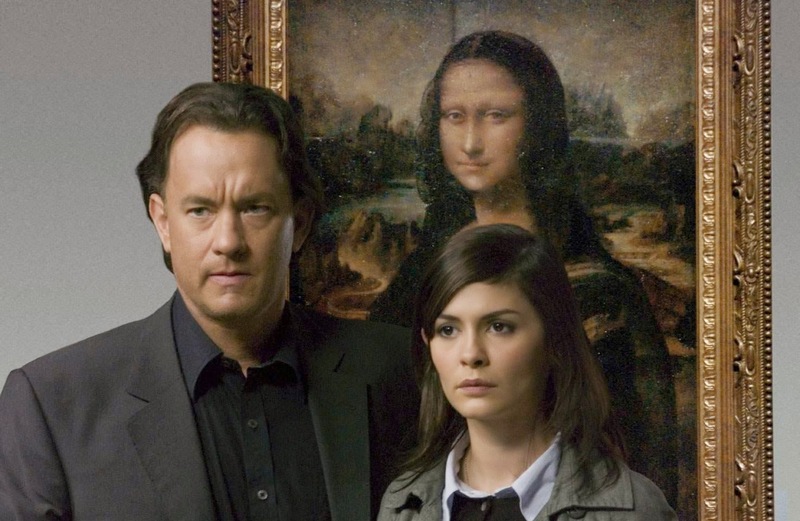 What is it about urban fantasy that appeals to you so much? The idea of magic existing around us, right under out noses without our being aware of it, is an exciting and terrifying possibility! I have all these stories in my head screaming to be heard! Being an author gives me the opportunity to cure that. I really have no idea. I just start typing and they come out. It sounds cliché, but my kids are my motivation and inspiration. I love watching them play together with their untainted and unbridled imaginations. On my lanai. I'm blessed to live on a culdesac with no houses on either side, so when I sit out on my porch I'm in my own little world. Oh, gosh. Definitely Shakespeare. He was so talented he got away with inventing his own words! I am absolute terrified of frogs. 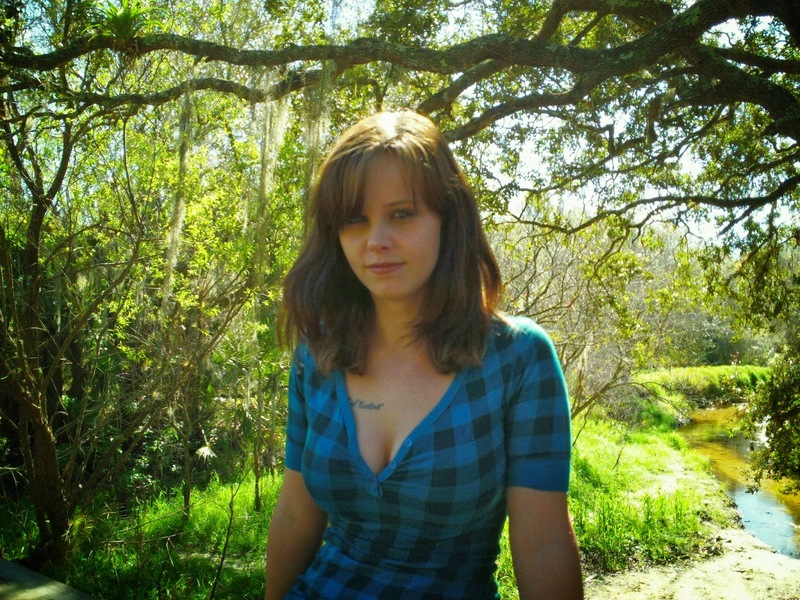 I'm going to say Christina Ricci because I've been told I look like her my entire life. Punta Gorda was almost completely obliterated in 2004 by a massive category 4 hurricane, Charley. But now, it's better than ever! I have another book scheduled to release in July titled THE SPAWN OF MEDUSA. It's a fantasy romance and the first in a series built around the villains of Greek Mythology finding their happily ever after. Eliza is expected to cultivate this gift so she can claim her title as Queen and return the Voodoo community to glory. A task Eliza wouldn’t mind as long as she could perform it beside the devastating Samuel Mueller. But according to tradition, Samuel is her keeper, and a keeper never becomes romantically involved with his ward. His sacred duty is to protect her. And the bayou is rife with enemies who would sacrifice anything to eliminate outsiders like Eliza.